Mi primer Atlas -I love using this children's atlas all in Spanish. For this unit, I use it to show and discuss the polar regions. Arriba y Abajo -A sweet book with a penguin as one of the main characters. Read my review of it here. 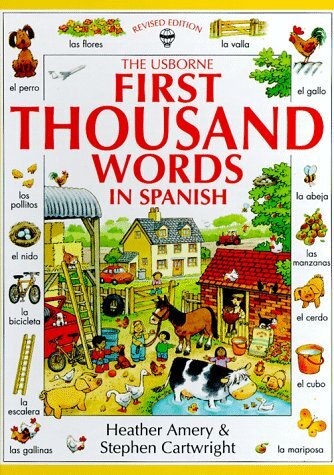 Perdido y Encontrado -Another great book by the same author as Arriba y Abajo . 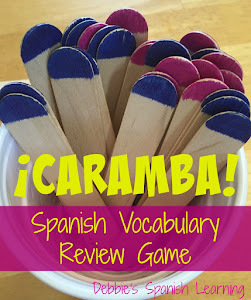 Here is my review with teaching ideas for the book. El Invierno -A book to discuss more about winter. 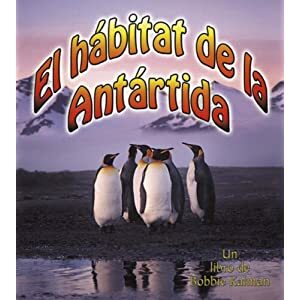 Adivina Que Esta Creciendo Dentro de Este Huevo -While this book is all about animals that come from eggs it does have great information on penguins (antarctic) and octopi (both arctic and antarctic). There are several other animals in the book, however, that would not pertain to a polar animal unit. I use a lot of the available resources at Teachers Pay Teachers so that I don't have to reinvent the wheel! It saves me so much time! Penguin Prepositions-Posters that teach prepositions using penguins and ice. 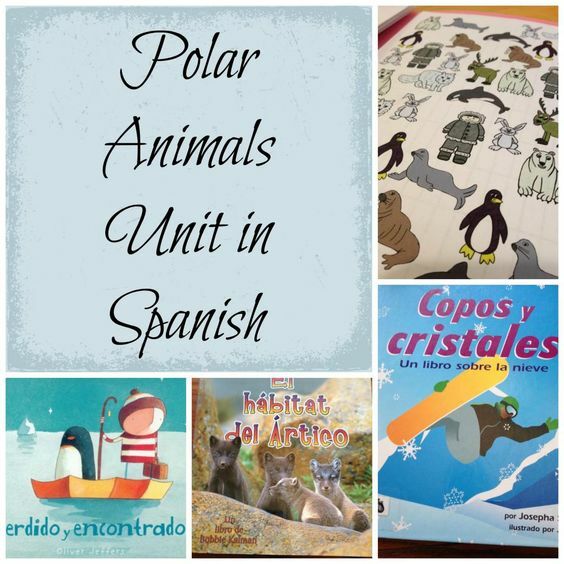 Polar Bears and Penguins-Great little booklets and fact sheets all in Spanish about these two "polar opposite" animals. Los Continentes-I teach the continents in Spanish with this unit and we discuss what continents are involved in the arctic and antarctic and which ones are close to those two regions. This science activity to show how animals survive the cold. Roll and Draw a Penguin-How about a game in which all you need is a die, this printable and a pencil? An excellent way to incorporate some more words into your students' vocabulary. This is a competitive game. Roll the die and draw in the penguin part. The first person to complete his or her penguin with all five parts wins.